While touring in L.A., The Nadas met up with their good friend Nicolaas Bertelsen who, along with some new friends, helped film this video for Call Me off their latest release, Almanac. The Nadas ‘Long Goodbye’ feature at Amazon.com! 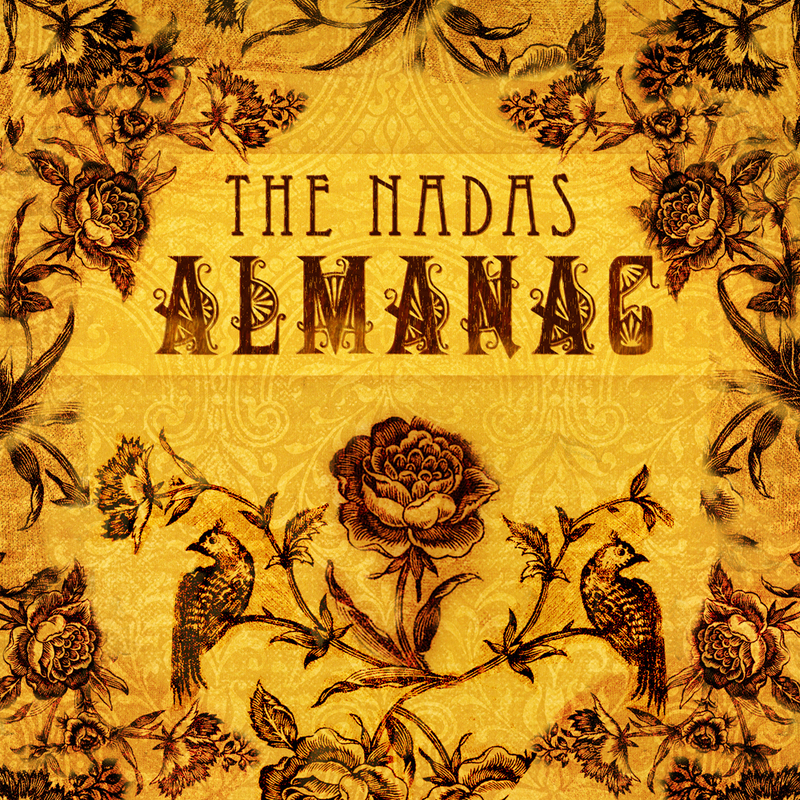 Have you heard of The Nadas’s latest release Almanac? Wanna a taste of what it sounds like? Then Amazon has you covered! Head on over the Amazon.com to download their latest single Long Goodbye absolutely free! The Nadas – Live performance on KXCI radio in Tucson, AZ.